It is widely known that the only cars that Cuban citizens can own legally are cars created and bought before 1959. 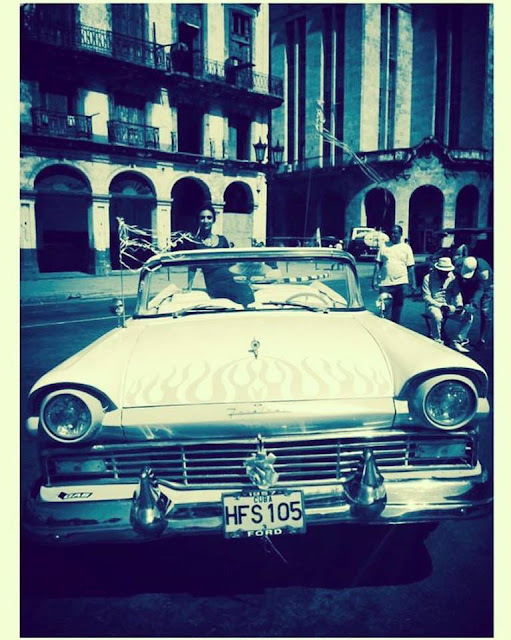 After this year, the Cuban government seized and owned all the cars to this day. Most of the pre-1959 cars in the country were bought from the United States.